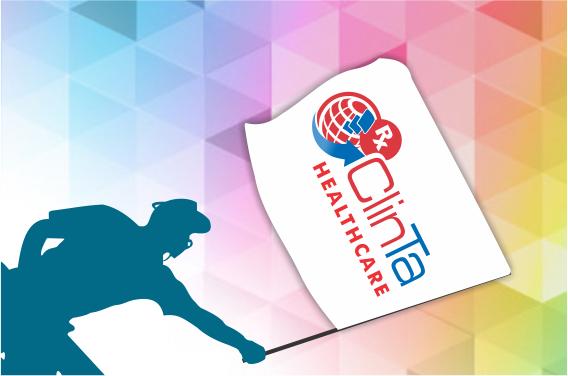 Clinta Healthcare is a brand extension of a clinical software which is known among healthcare professionals for its innovation and precision. We started with a noble cause of empowering public to live healthier lives. We started it after studying the deficient and disconnected information systems, which leads to confusion of general public for what to opt for better health conditions in terms of their lifestyle, diet pattern, doctor consultation and much more. As we look at some of the challenges in health care, a natural question we ask ourselves is, How can we contribute to our society to ease the situation? It's a big challenge. But we believe technology is the solution towards health care transformation. We are incredibly energized about the opportunities to make a difference in health care. We’ve been listening carefully to our customers and partners within the health care sector, and we’ve heard their message. We decided to work together, innovate together and create solutions that can empower people to lead healthier lives. Clinta Healthcare is a password-protected and web-based interactive service that allows you to securely access and track your health information. Using your personal computer or smart phone, you can sign in to My Memorial and see your test results, medication you are taking and a summary of your current health conditions. What kind of health care information will be available to me through Clinta? Clinta facilitates you to view a summary of your health information based on your visits to your doctor or lab. You can view your test results, see your appointments (both future and in the recent past), treatments you have received such as immunizations, any allergies you may have, and what medications your records show that you are taking. Register for the portal by visiting ClinTa Healthcare . A valid email address and NIC number are required for registration. 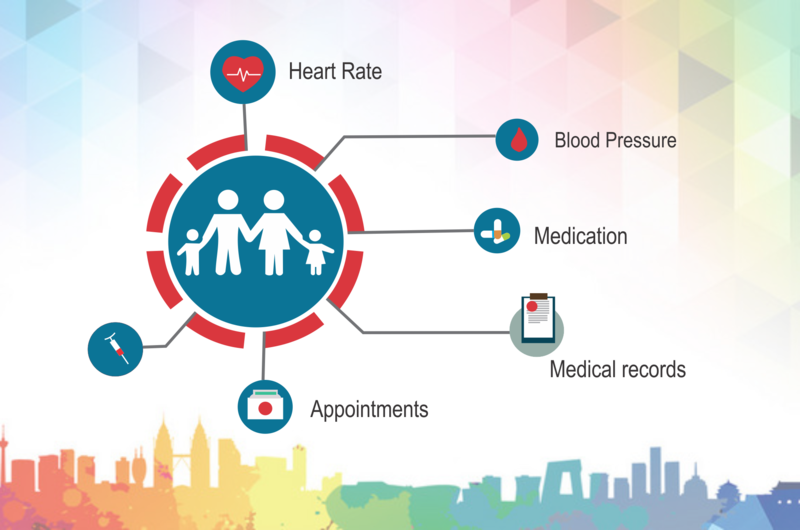 Within a few days, you will be sent membership confirmation with which you will be able to get benefitted all available facilities along with special health care discounts by leading doctors and labs of the city. Yes. Clinta passwords are encrypted so that they cannot be copied and pasted. You and authorized family members are the only ones who can access your Portal. Also, a timeout features protects your information if you leave the portal page open. User name and passwords are required. To reset your password, this can be done on the log on screen by clicking on “Forgot Password?” You will be asked for your log on ID and email address. A new one-time password will be emailed to you. What should I do if I have technical problems with the portal? Please contact us at +92514493740 to get your problem resolveds. We are available Monday through Saturday during normal business hours. All the information is in the Clinta Healthcare Portal comes from you’re their doctors Electronic Health Records, if you communicated your doctor to share your health information on your portal. This ensures that you have access to the most accurate, up-to-date information possible. Furthermore, You can also add data on it related to your health. What medical documents can I access through Clinta? Results from most laboratory and radiology tests connected with Clinta system. In addition prescription of your doctor will also be available to patient, if the doctor is part of Clinta Health Community..
How soon will I see my documents? Conditional with the internet connectivity of your doctor, these details will be available to you at real time, and lab and radiology reports will appear at the time given by the lab depending on the nature of the test. What if I have a question about my results? Who do I contact? For questions about specific test results, please contact the health care provider who suggested the test, or the lab conducted those tests. How do I access other family member’s records? Connecting your Clinta account to another account such as a family member is called “proxy access”. Your family members must grant you access to their Clinta accounts, if they choose. If you would like to become a proxy to another individual’s account, or assign a proxy to help manage your own account. NIC number is mandatory to create an account, How can I create accounts of my kids? You can add an alphabet A,B, C etc to your own NIC number while creating accounts of your kids who don’t have NIC numbers. In order to create dependent account, you own account is mandatory to be opened as its prerequisite. What browsers are supported by Clinta Healthcare? For an optimal experience with MyMemorial, the following browsers are recommended: Google Chrome, Mozilla Firefox and internet explorer. Do you face any problem in registration process?